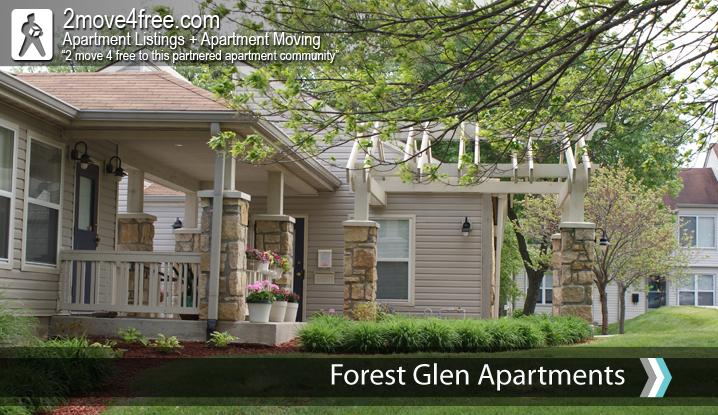 Forest Glen Estates Apartments ~ 511 N. 64th Street ~ KANSAS CITY KS 66102. 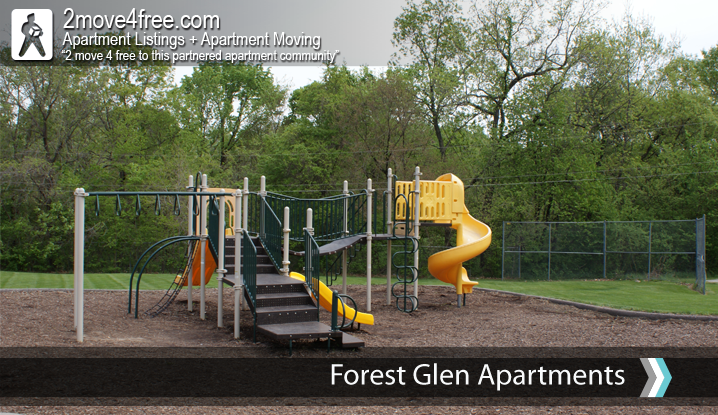 RENT IS INCOME BASED. Call today to get on our waiting list. 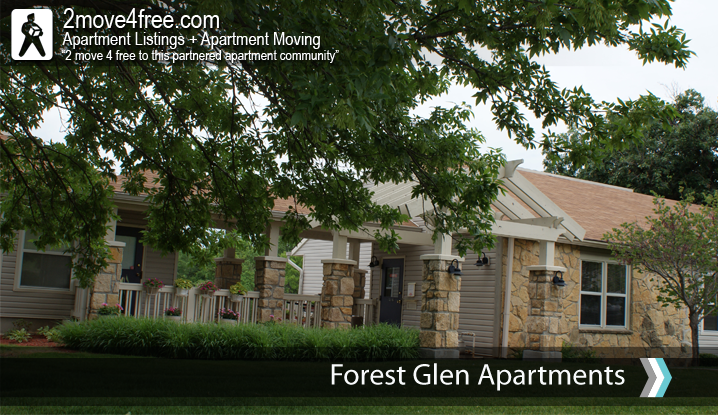 Stop in today to see exactly why we have a waiting list here at Forest Glen Apartments. 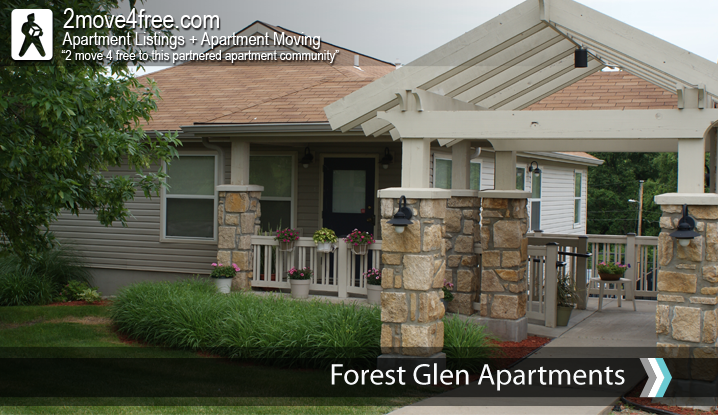 At Forest Glen we believe in providing a quality living environment and the convenience of conventional living without expensive rental rates.